The Book Thief is a compelling riveting tale of a young girl’s courage and tenacity in the face of a life that has been filled with pain, anguish, loss and suffering. 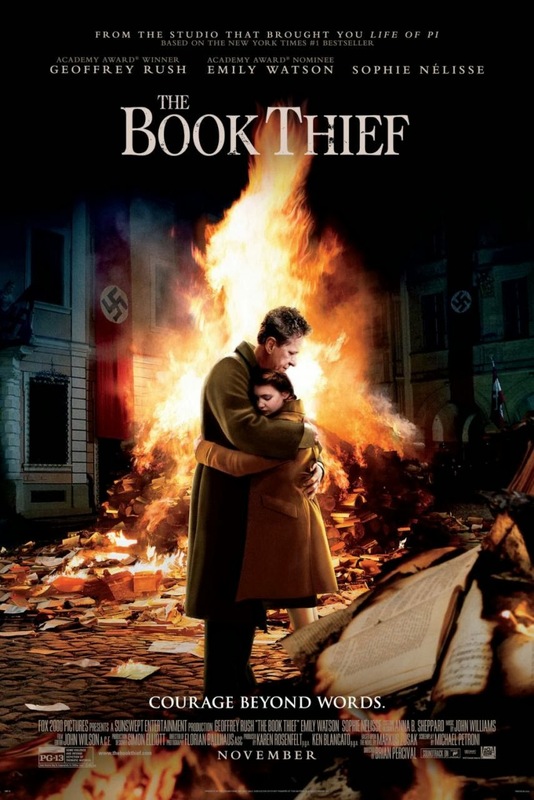 Based on the beloved bestselling book, THE BOOK THIEF tells the story of a spirited and courageous young girl who transforms the lives of everyone around her when she is sent to live with a foster family in World War II Germany. At the beginning of the story we find Liesel, played by the young Canadian actress Sophie Nélisse, on her way to a new foster family. Her younger brother dies on the journey while her mother was taken away from her by the Nazi’s for being a communist. At this tender young age of her life, Liesel has already experienced a fair share of tragedy to last a lifetime. This harrowing sentimental tale that captures each defining moment of Liesel’s young life, is a just pure perfection story telling at its finest. 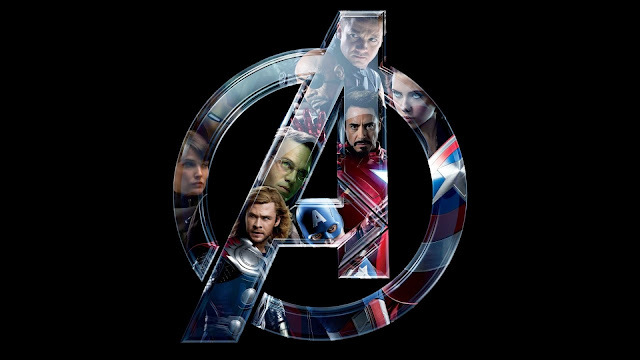 The film moves forward at a steady pace allowing us to be submerged in the drama, overcome with happiness with her joy and filled with sadness for her pain. 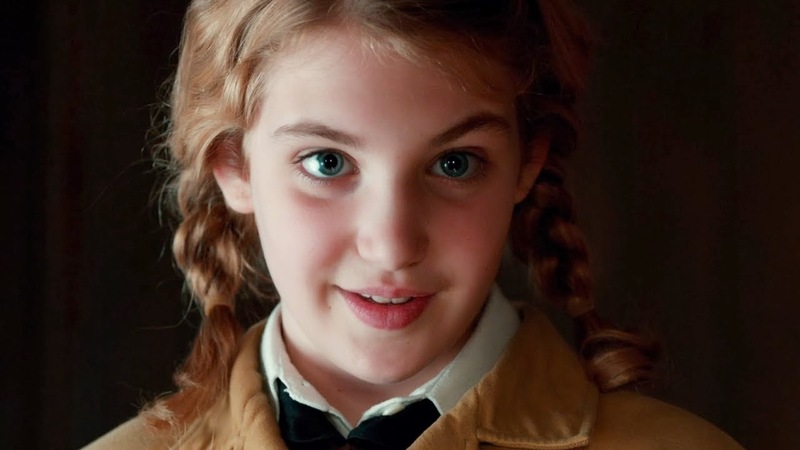 Its a film that draws on the viewers empathy for young Liesel, as she finds a family after she loses her own. Its touching tale of friends and family and the love and connections people can make in their lives albeit with strangers. The aesthetics and atmosphere surrounding the film go hand in hand with Liesel’s emotions and feelings, with beautiful cinematography that enhances every high and low of her life. With wonderful performances from Sophie Nélisse and Geoffrey Rush playing Hans (Liesel’s foster Father), The Book Thief is made that much more enjoyable and sincere. The Book Thief is a film filled with sentiment, tragedy, loss and love, with beautiful cinematography and wonderful performances we see a film that is touching, sincere and simply wonderful.